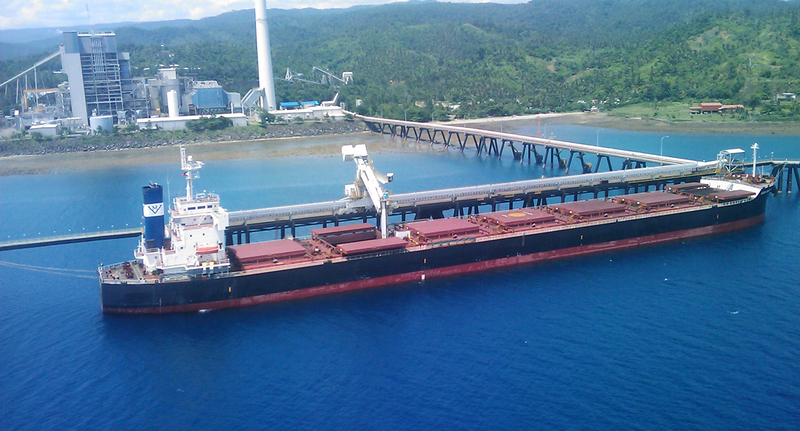 Siwertell was awarded this contract by Bechtel (USA) for a coal unloader to be installed at the Quezon Power Plant in Mauban, the Philippines. Thanks to the Siwertell unloader’s light weight, it could easily be installed on the jetty, which is located 200m out at sea. The Quezon Power Plant was a ‘build, operate, transfer’ (BOT) project with Bechtel as the main contractor. Due to local conditions the coal jetty is located more than 200m from the shore in the open sea, facing the South China Sea. Coal ships that moor alongside the jetty are exposed to substantial swell, up to 5 metres, and therefore to considerable rolling and pitching. 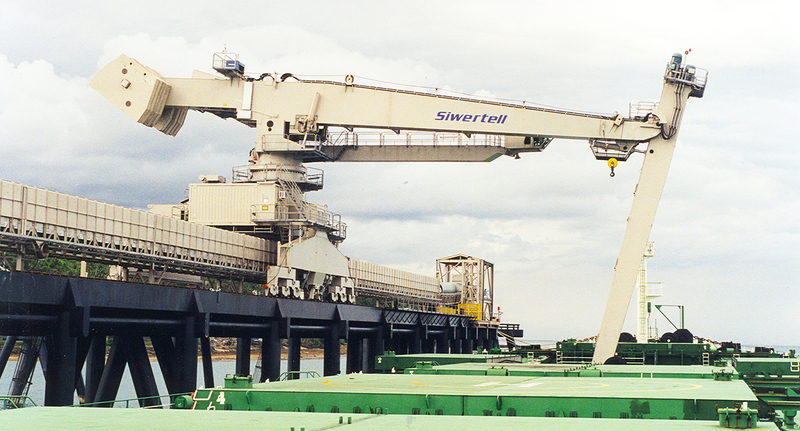 The Siwertell ship unloader has successfully accommodated such movements while unloading, thanks to the built-in safety systems. The recorded unloading capacity (free digging) is more than 1400t/h and the unloader has proved capable of unloading a 70,000 dwt ship in 70 hours. 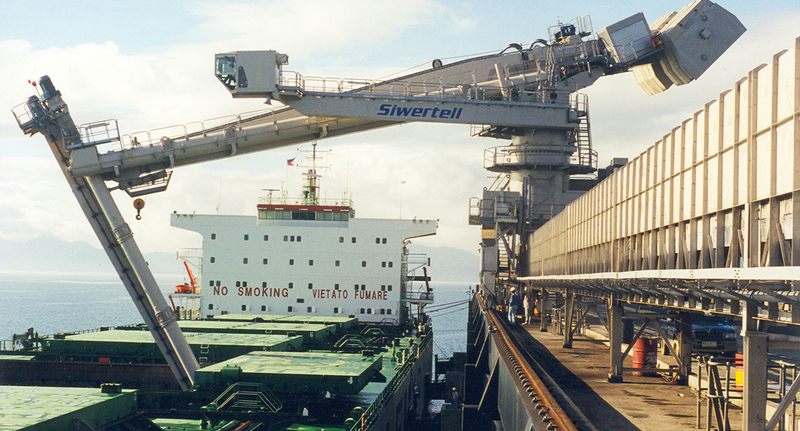 The Siwertell unloads 70,000 tonnes of coal every three weeks when the power plant is running at full load.